Up to 78 Hot Swappable Drives! 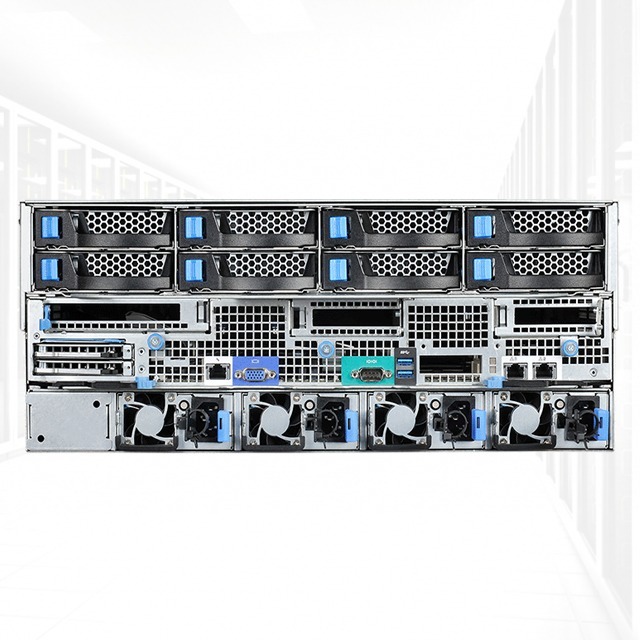 Tailored to meet the Growing Storage Capacity Demand in hyper scale datacenter, the xStor OMEGA N4U equips up to seventy-eight hot-swappable and screw-less 3.5” drives and two high-computing server nodes into an ultra-dense 4U chassis. Capable of delivering up to 624 terabytes of storage in one system, the xStor OMEGA N4U efficiently achieve the most demanding cloud storage environments planning today and future. Aimed at streaming file, massive object or block level data stores for cloud environments, archive and data analytics with up to seventy-eight 3.5” SAS/SATA hard drives, each up to 8TB in capacity, xStor OMEGA N4U provides exceptionally high storage density while leveraging high-efficiency power to maximize performance-per-watt savings to reduce TCO. Two 2.5” SSD boot drives provide extra capability for high-performance storage within each node for fast access to frequently-used data. Driven by social media, mobile applications, and devices boosted by mega hyper scale datacenters, server and storage platforms are requiring more capacity to store the increasing volume of data and retain the data for longer periods of time than ever. To install higher density and large number of hard drives into one system is time consuming for system integrators and IT administrators. With innovated screw-less hard drive carrier design, xStor OMEGA N4U allows operators can complete the system assembly in the short time, which is significantly reduce the deployment and service time. 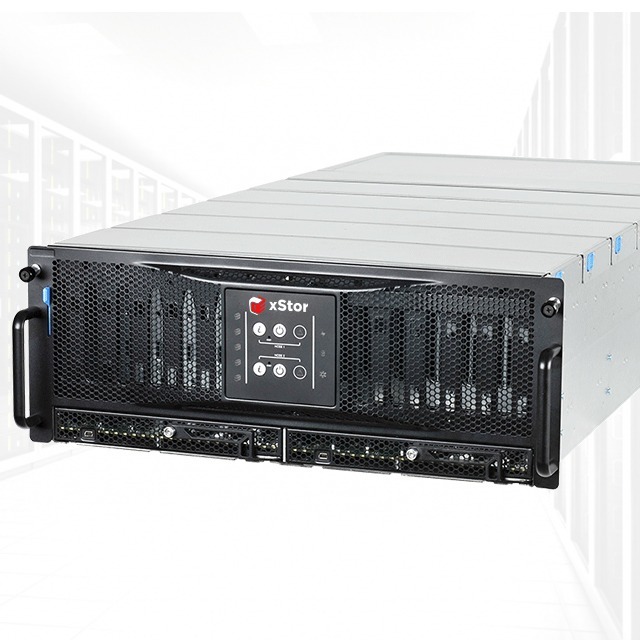 xStor OMEGA N4U support xSTOR made OCP LAN mezzanine card with varied type of Ethernet connectivity from 1Gb, 10Gb and 40Gb. 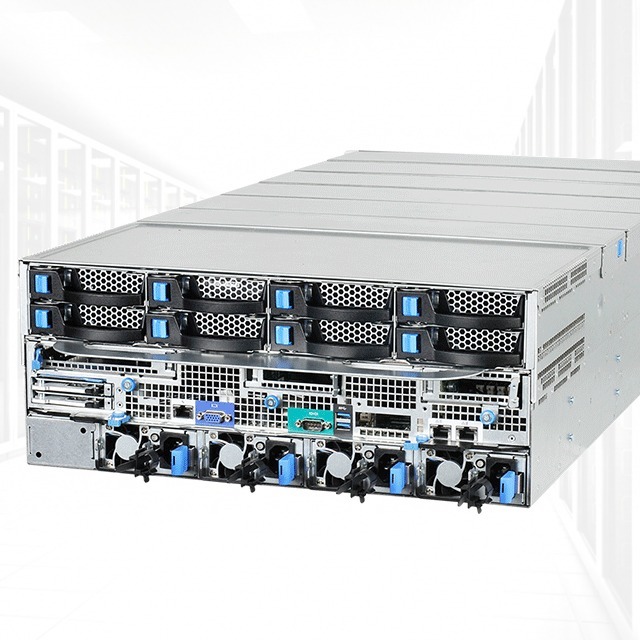 Along with the support up to three additional PCIe Gen3 slots, offers flexible and versatile I/O expansion capability to eliminate costly bottlenecks. Deliver high availability even under heavy loading with up to four 1600W Platinum-efficiency power supplies that provide fully-redundant 2+2 split zone power configuration capabilities.